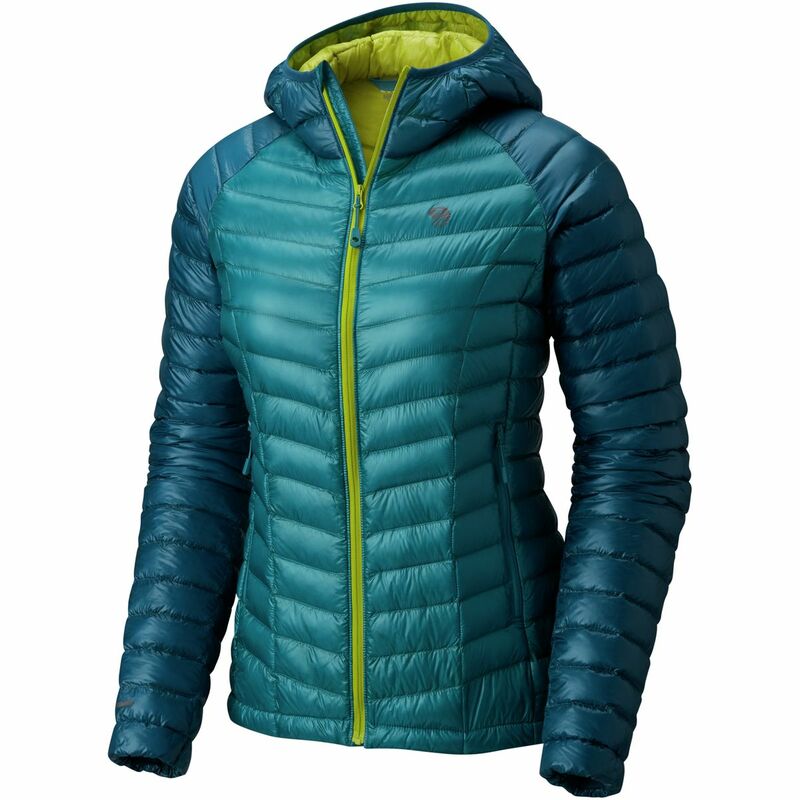 The Mountain Hardwear Women's Ghost Whisperer Down Jacket is a super lightweight down jacket for climbing and backpacking. The Ghost Whisperer dials in at a minuscule weight of 6.4 ounces, ready to rock for the cold weather hikers and climbers. 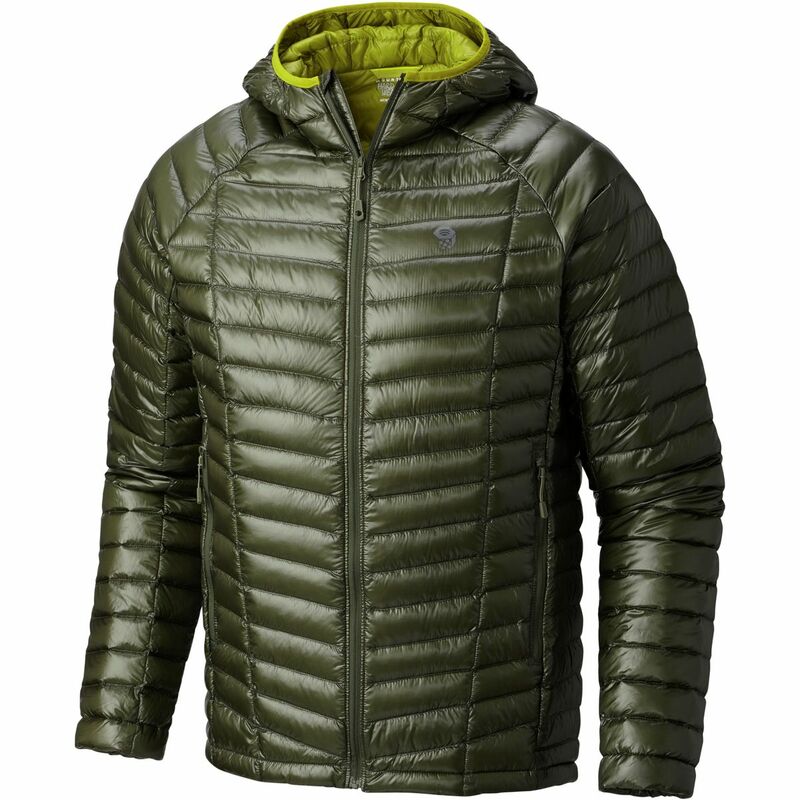 The Whisperer fabric is 7D x 10D ripstop nylon, combining durability with feather weight. The nylon fabric protects the Q. Shield Down 800 fill that has been packed inside each baffle.  The resulting jacket is Highly compressible and warm in an active Fit. The zippered pockets secure essentials when on the trail and the whole jacket packs into its own pocket when not in use. Just toss it into your pack or clip it onto your harness. Finish off the day of adventure with a ghost story, best told while wearing the Ghost Whisperer. 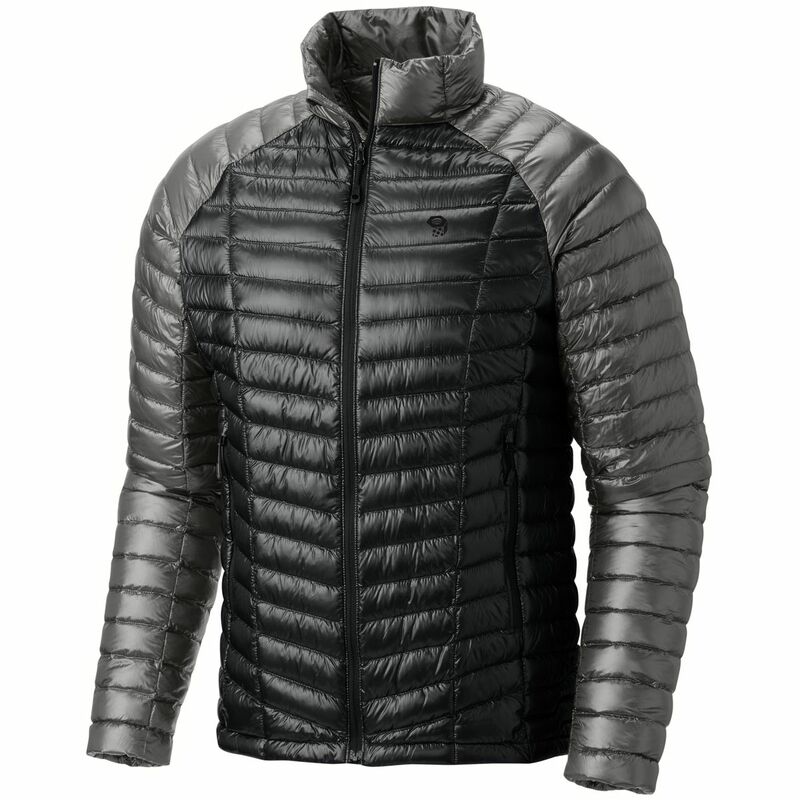 Wearing the Mountain Hardwear Ghost Whisperer down jacket is akin to being wrapped in a cozy ball of cotton candy. Perfect for cold days and chilly nights in camp.